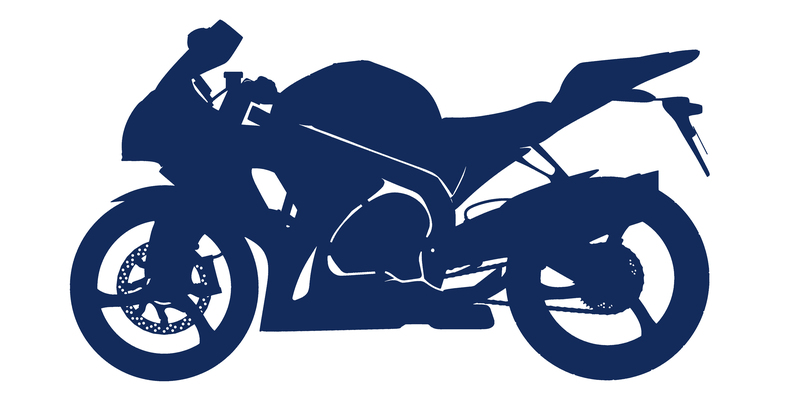 Similar to auto theft prevention, a layered approach to protecting your motorcycle from theft is recommended. When at home, always keep your bike in a concealed garage or storage area. When possible keep your bike out of thieves' sight. Never leave your keys in your bike. Be wise about parking your motorcycle - Park in a well lit area. Don't park between vehicles because it provides cover for thieves. Look for a parking spot in view of a security camera. When selling your bike, be wary of test rides - some thieves actually pose as buyers and will take your bike for a "test ride" and never return. Use a bike lock - lock two bikes together if possible. Make sure the lock is tight around your bike. Lock your bike to a secure immovable object. If possible, loop the chain through the bike frame. Install an alarm. Alarms and locks can be an effective combination. Install a hidden kill switch. Kill switches either disable the ignition or cut power to the fuel. Kill switches offer the added protection of disabling the thief from starting the bike and riding off with it.